Even if most of your business is "Word of Mouth" having a website is vital. Your customers might be looking for your business on the web to write a nice testimonial thanking your for the excellent job you did to them, or probably just to check your phone number. Find everything here, or call (954)707-6928 or send us an Email for a free consultation. 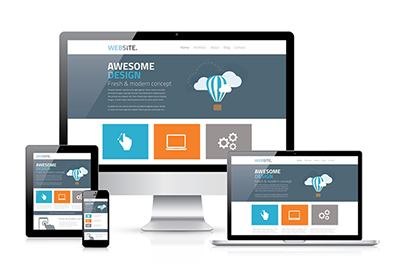 Our websites integrates all features and functionalities (Blog, Newsletters, Custom Forms, Marketing pages, Landing Pages, Gallery of Pictures and Videos, Frequently Asked Questions, and more) needed to show case your products and services. 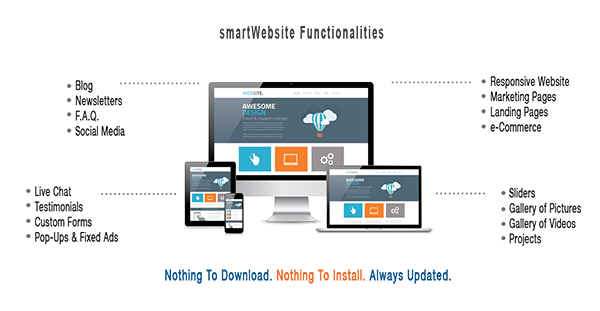 Our SmartWebsitesTM are designed to work across all platforms or devices (smart phones, tablets and laptops and desktops). Which package is best for your business needs? Need help with your decision? Call (954) 707-6928 or send us an Email for a free consultation with one of our on-line business experts. For a star up business that needs to a small digital foot print online. 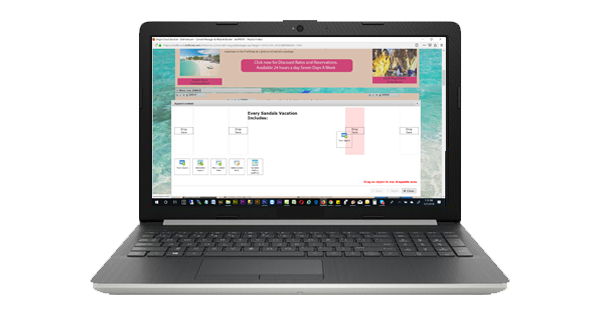 Includes Content Managers that will allow you to modify or add unlimited pages. You're a small business, but ready to up your digital media game. 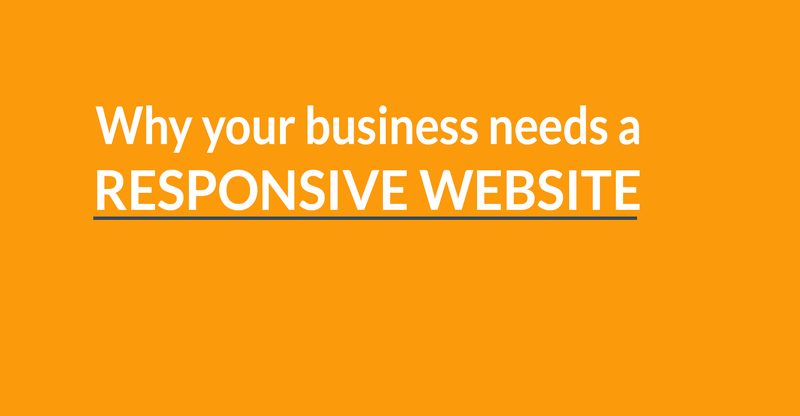 We are not just designing you a website, we are building your business online. 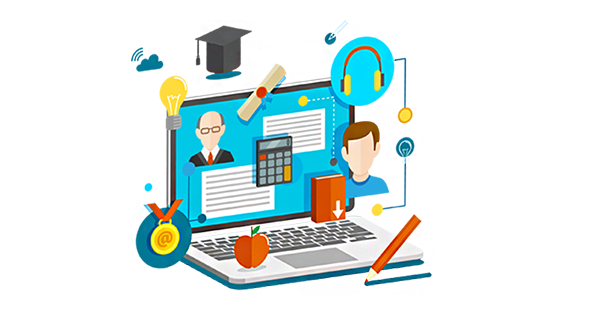 Tell us your ideas and vision our graphic designers will custom design a beautiful website following your input but reflecting your industry and taking into consideration search engines. Send us your text, logos and images. If do not, we have a huge library of professional photos to make your site amazing. 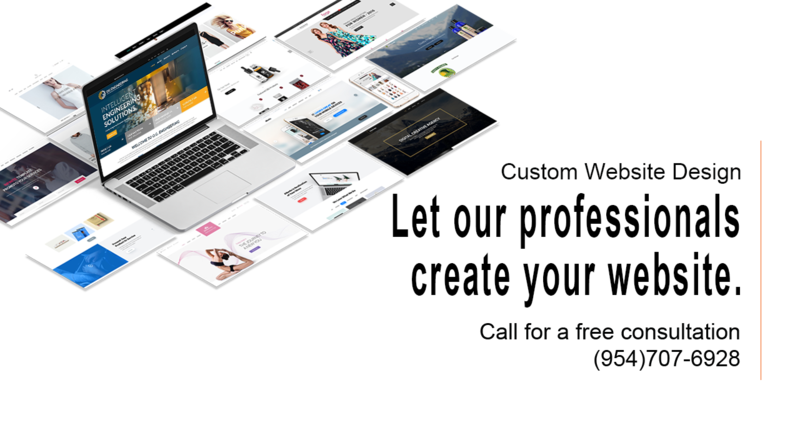 After we finish Custom Designing your Website you will have access to a robust CMS, that will allow you to update your web pages' content or graphics as easly as you were composing an email or adding content to your Facebook account. Our easy to use Drag & Drop Website Builder will allow you to build unlimited pages (Blog's Articles, Newsletters, Landing Pages, Marketing Pages, Insert YouTube videos, and more). 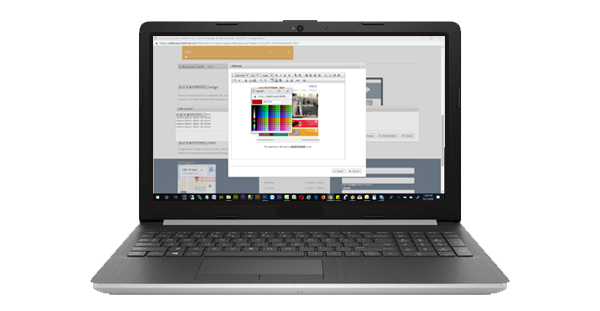 Make your website unique with customizable settings, including fonts, colors and page configurations without you needing to know HTML or programming languages.